Sun Communities is a publicly traded real estate investment trust that invests in manufactured housing and recreational vehicle communities. As of December 31, 2017, the company owned interests in 350 such communities in the United States and Canada consisting of 121,892 homes. Taubman Centers, Inc. is a real estate investment trust that invests in shopping centers. Hashtag #MIBayHarbor with your snapshots of the Village at Bay Harbor and your photo may be featured! We're a year-round resort in northern Michigan. Burton-Katzman is among the nation's leading owners, managers & developers of commercial real estate. 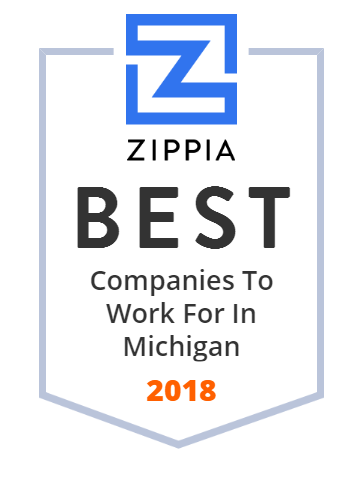 Sun Title is an award winning title company providing commercial and residential title insurance and closing services in Grand Rapids and throughout West Michigan including search, examination, title clearance, escrow, and closing services. Regency Park offers spacious 1, 2 & 3 Bedroom Apartment Floor plans plus 2 Bedroom Townhomes. Some of our floor plans offer 3 balconies! Please call us today to schedule a tour. The Action Group has been servicing southeast Michigan since 1976, offering insurance for commercial, home, auto, life, health, pension and risk management. Finding the Perfect Mortgage just got easier! At Lombardo Homes, we specialize in building new construction homes to fit any lifestyle, with new homes in Michigan and St. Louis. Featured Listings Below are some of The Martin Company's featured listings. Feel free to browse and check back often to see our new listings in the area! Nexes Realty Inc is West Michigan's Real Estate company, with experienced and knowledgeable Muskegon Michigan Real Estate Agents. If you're looking for Holland Michigan and Grand Haven Michigan Homes for Sale, try our handy MLS search! Olympia Entertainment is an American sports and entertainment company headquartered in the Fox Theatre in Downtown Detroit, Michigan. Olympia is a division of Ilitch Holdings, and owned by Marian Ilitch. It owns or manages the Detroit Red Wings, the Detroit Tigers, the Fox Theatre, Joe Louis Arena (management), Comerica Park (management), Cobo Arena (management), City Theatre, Hockeytown Café, as well as the new Little Caesars Arena, home of the Red Wings and Detroit Pistons. Starting on December 1, 2007 Olympia began managing the entertainment venues at the Detroit Masonic Temple after the Detroit Masonic Association ousted the previous management company Halberd.